Woman is naturally a primary caregiver. Her contribution is immeasurable. She plays her role with great responsibilities in upbringing of a healthy society, but unfortunately she is still breathing in the air of subordination. To re-establish value for women in the society by empowering the victimized, DJJS Meerut reached the 6thstation on 30th June 2014. 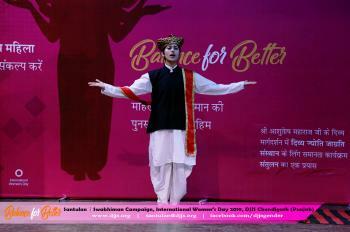 Surana Muradnagar was the next destination in the empowerment walk. 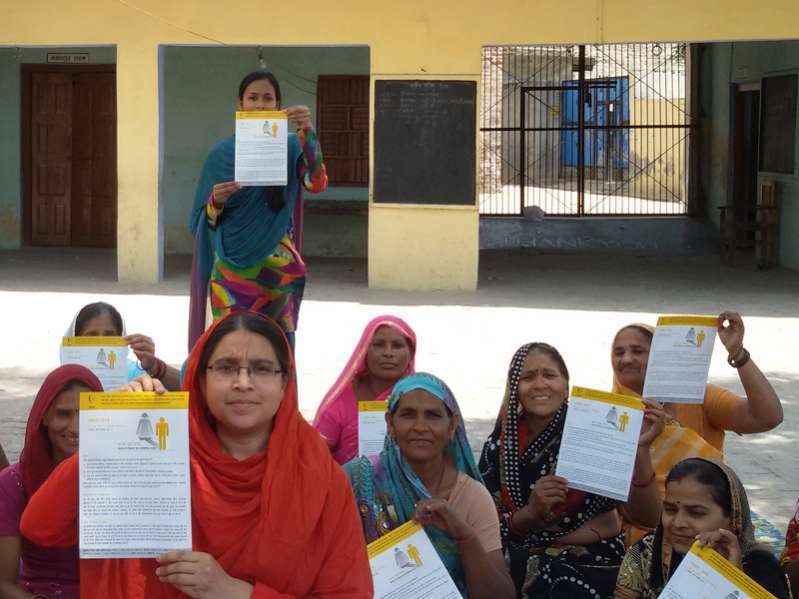 As a tool of empowerment, an interactive conference was conducted with the women managing households. When Sadhvi Ji asked them if their family ever celebrated their birthday, a negating sarcastic smile was the response to it. An attendee voiced that she was taught by her mother since childhood that women are meant to do the household chores. Even imagining themselves as a socialite seems an achievement for them. 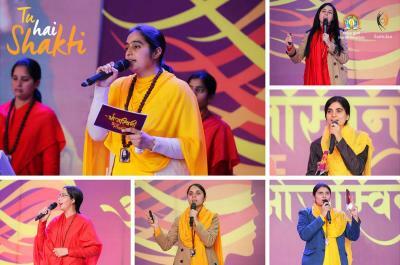 Sadhvi Lokesha Bharti Ji, representative of DJJS Meerut delivered a motivating & encouraging discourse accentuating inner strength of a woman and dire need for her to realize one’s worth. A documentary outlining various initiatives and working of the organization was screened in the end. Tears rolled down after having a glance of the brutality of society towards the entire womankind. 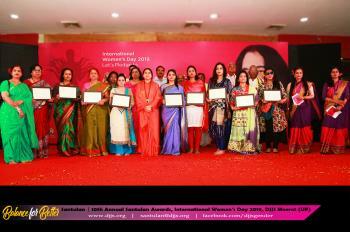 DJJS Meerut is working altruistically towards holistic empowerment of women. 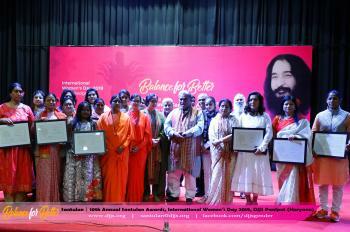 After carving a niche by establishing a trend to celebrate girl child festivals under the divine guidance of the head and founder of the organization – Shri Ashutosh Maharaj Ji, DJJS is now taking massive treads to endow the sense of dignity and confidence to the women community.